The Disney Blues are real, it's a fact. That moment when the bubble pops and you're thrown straight back into reality, never knowing when you're going to walk down Main Street again. Instead of working, you spend your time browsing travel sites for the cheapest deal so that you can start the countdown and immerse yourself in the magic one more time. 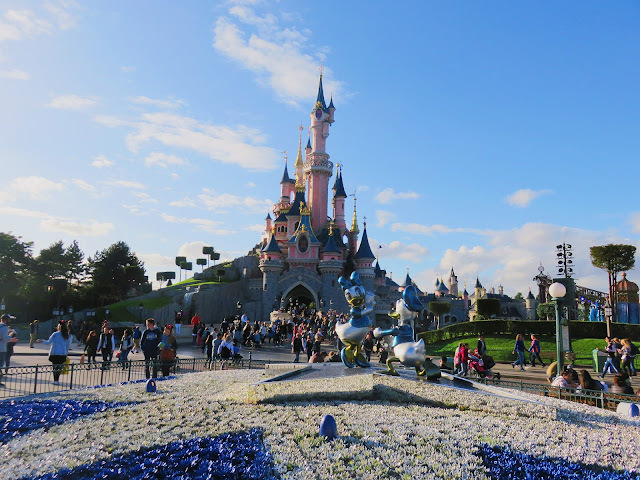 You'll notice that my blog has been lacking some Disney magic and that's because I haven't been to Disneyland Paris in over a year. A whole 365 days...and counting. I really do miss it, a lot. 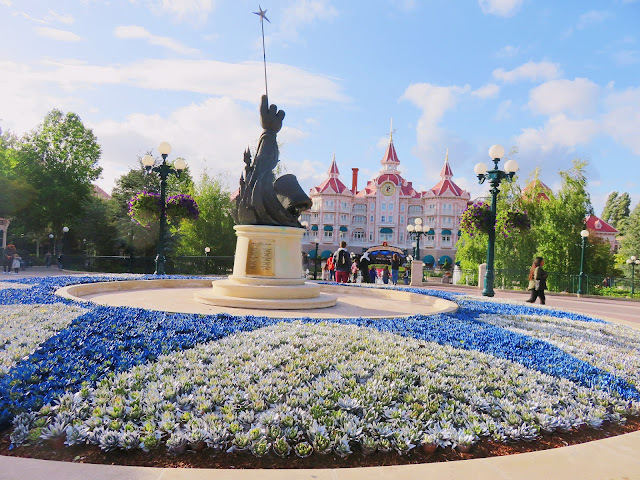 I've been watching my old vlogs and looking through old photos and it got me thinking about what I miss the most about Disneyland Paris. So here's a list of ten things I miss about my home away from home when I'm not there. There's nothing that makes me feel more at home than that little voice saying 'welcome' as you scan your ticket (or pass) to gain entry into the park. It's a sound you'll get used to hearing and one you'll definitely miss when you leave. 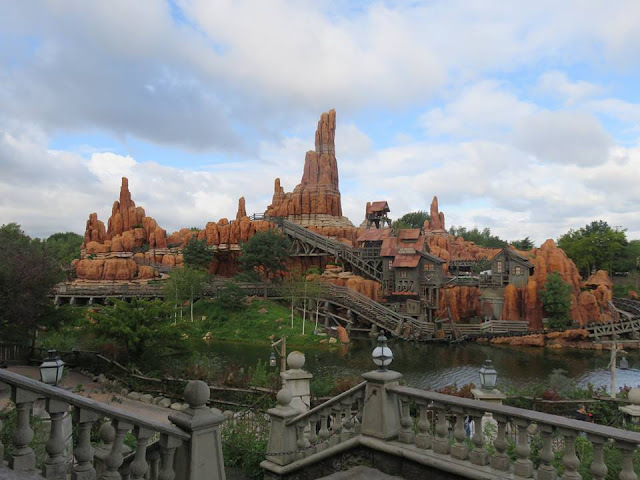 It's no secret that Big Thunder Mountain is my favourite ride in Disneyland Paris and there's nothing I love more than the safety announcement before the train rattles off underneath River Mesa. I miss being told to 'hang on to them hats and glasses 'cos this here's the wildest ride in the wilderness'. Disneyland Paris is famous for the pastel pink beauty known as the Disneyland Hotel. Before you even see Aurora's Castle, you'll be welcomed by this beautiful hotel. Early mornings are a nightmare but when you're waking up to this view, they somehow become easier. I miss everything about the entertainment at Disneyland Paris; the way the Cast Member's hype you up, the announcement five minutes before the parade starts and even parents shoving their children in front of me. Being sat at work just isn't the same as watching my favourite Princesses in the Starlit Princess Waltz. There's nothing quite like that first hug from your favourite character. Disneyland Paris is already so welcoming but the characters make it that little bit more magical. 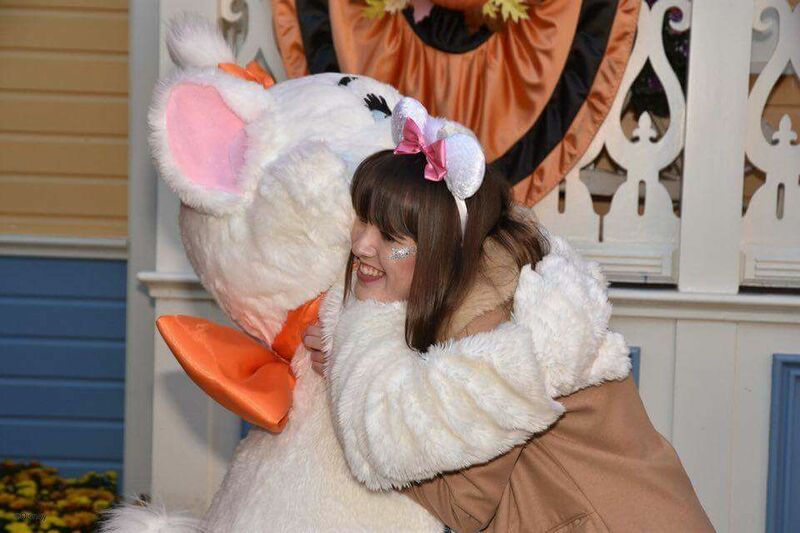 Some of my best memories come from meeting the characters and the hugs make the cutest candid photos - looking through them makes me miss Disney more and more. Being in Disneyland is one of the greatest feelings but I guarantee that you'll spend 70% of your time queueing for different attractions. 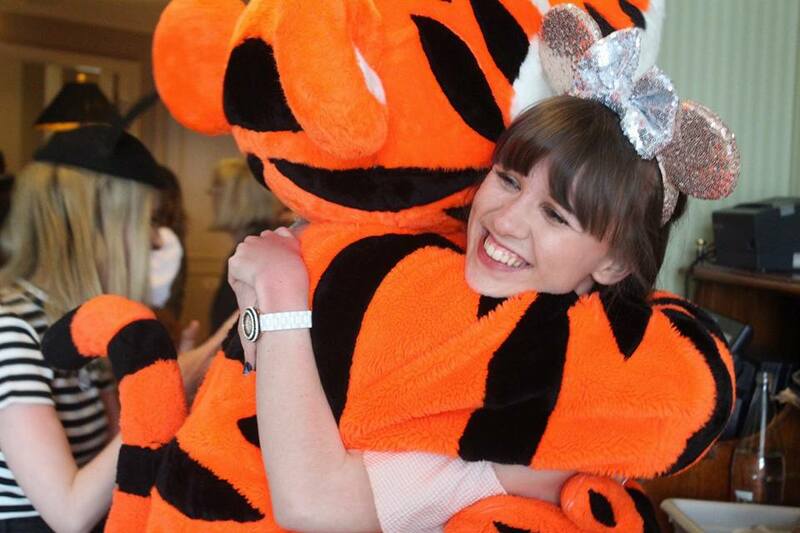 Normally, you'll find me queueing to meet characters. This can get very boring, so to pass the time, I like to watch other people meeting the character whilst I wait. Not only is this absolutely adorable, but it gives you some ideas on photos and what you want to say to the character when you meet them. No matter what time of day it is, any kind of food is acceptable in Disneyland Paris. Popcorn before the fireworks? Chocolate doughnut for breakfast? Yes, please! Spending time in the Disney Village is the perfect way to wind down after a hectic day in the parks. 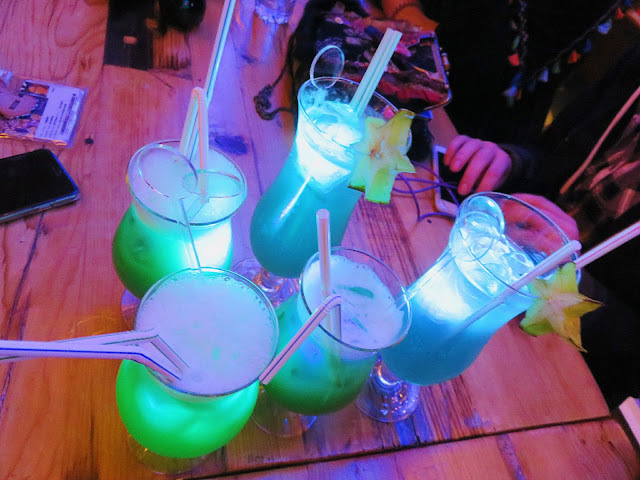 I love a cosy night in with films but nothing will ever compare to sipping Glowtini's in Sports Bar and browsing World of Disney til the late hours. It's normally the ride with the smallest queue which means it's a perfect pass time when you're waiting for the parade or Illuminations - and to save your aching feet. It's possibly one of the only times I'm able to convince everyone to come on it with me. There's so much going on in Disneyland Paris and it's very easy to overlook the little boutiques, bakeries and restaurants lining Main Street USA. There's nothing I love more than browsing the shops after a fun packed day in the parks - especially after the fireworks when I wait for Main Street to empty. I wish every street was like Main Street! 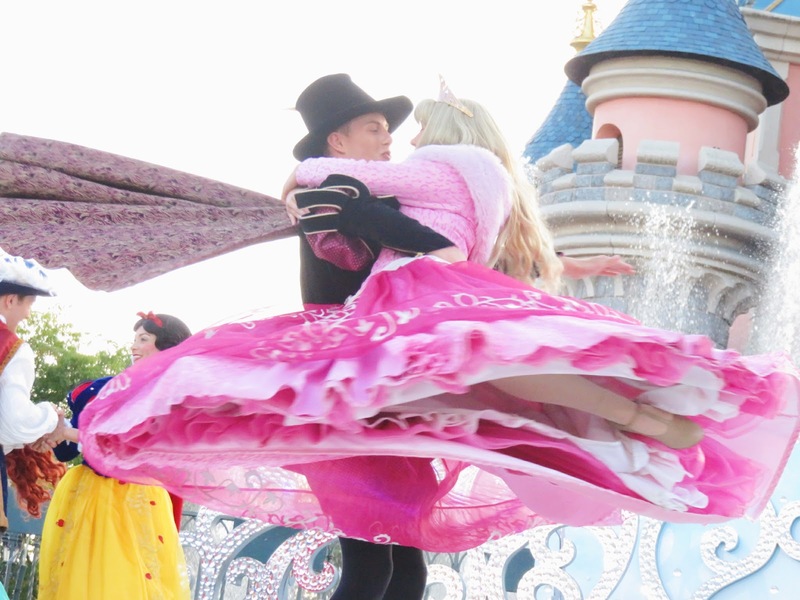 Truth be told, I miss everything about Disneyland Paris. So it makes me very excited to say that in just three weeks time I'll be returning to the happiest place on earth. My close friend Chloe and I spontaneously booked a short trip to celebrate the Christmas season and I can't wait to see Disneyland Paris in all its festive glory. 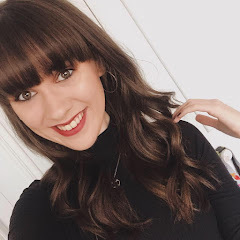 So be prepared for all the blog posts - I can't wait to share the adventure with you! 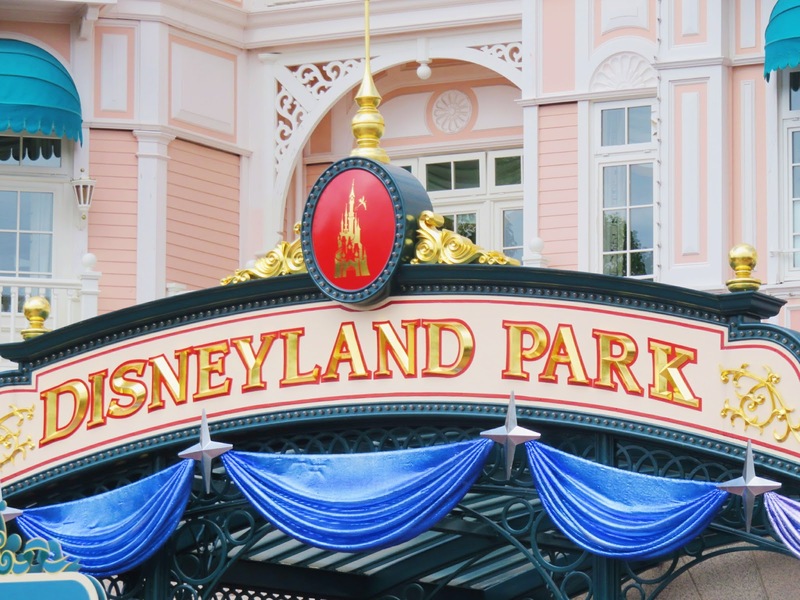 What do you miss most about Disneyland?